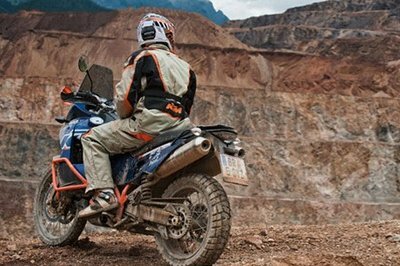 Built with adventure in mind, the KTM 990 is a great riding partner as it can deal effortless with anything you ask of it. 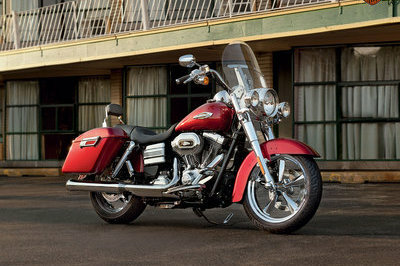 Thanks to its mixed personality the motorcycle feels similarly comfortable both on the asphalt and rugged terrains. The secret behind its first class performances is its sturdy tubular space frame made from thin-walled chrome-molybdenum steel tubing with a bolted-on, light alloy subframe that weighs only 10.5 kg. 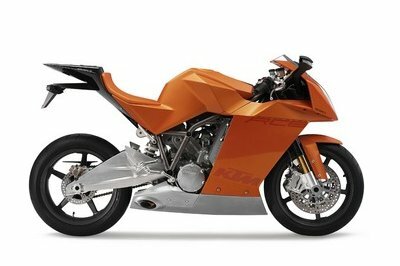 The frame houses a 2-cylinder, 4-stroke, spark-ignition, 75° v arrangement, liquid-cooled with a displacement of 999 Cm³. The unit cranks out a maximum power of 84.5 KW (113.3 Hp) and is kept in leash by a six speed claw shifted transmission. Other features offered by the KTM 990 Adventure include a clearly structured multi-function cockpit, a 19.5 l fuel tank, and engine guard, an electric socket and a stowage compartment. 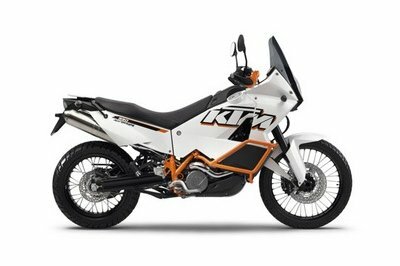 Hit the jump for more information on the KTM 990 Adventure. 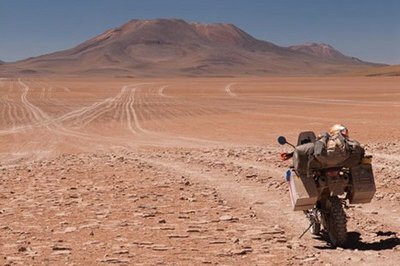 There are many travel enduros. But when the asphalt comes to an end, it’s the end of the adventure road for most of them. 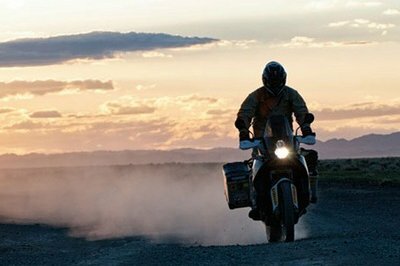 By contrast, thanks to its authentic rallying heritage, the 990 Adventure is just as unlikely to avoid extended trips into the desert as surfing through the curves. With even more V2 power, stable crash bars and a sporty seat. With a stable chassis, disconnectible ABS and plenty of touring goodies, from the frame-anchored fairing to the lockable stowage compartment. 990 Adventure: the most offroad-capable travel enduro in the world. The 990 Adventure’s tubular space frame made from thin-walled chrome-molybdenum steel tubing with a bolted-on, light alloy subframe only weighs 10.5 kg, yet it impresses with exemplary torsional stiffness. The long swingarm with conical profiles contributes plenty of mechanical grip. Thanks to multiple setting options, the upside-down telescopic fork and the directly connected shock absorber from WP Suspension allow optimum adjustment of the chassis to suit the individual operational use of the versatile Adventure. More than adequate deceleration is ensured on the Adventure by Brembo® brakes featuring the very finest components, such as two floating 300 mm front brake discs. Stable wire-spoked wheels with all-round tyres guarantee perfect suitability for touring with full offroad potential. The disconnectible dual-circuit ABS system developed in cooperation with Bosch offers total protection against over-braking in all sports and touring situations, while maintaining the full effect and perfect feedback of a genuine sports brake thanks to very fine sensors. The 990 Adventure’s water-cooled V-engine produces 85 kW (114 hp) – precisely the power you need on fast motorways or in deep sand. 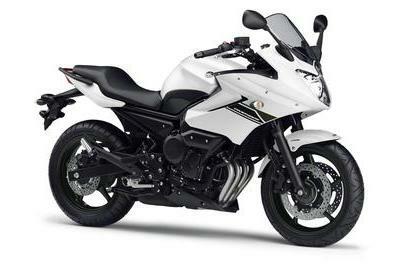 The engine impresses with powerful acceleration, superb performance and spontaneous throttle response. Aside from optimum combustion chamber design, the major factors behind the outstanding performance of the 990 Adventure’s V-twin with 75° cylinder angle are the state-of-the-art four-valve cylinder heads, each with flow-optimised ducts and two overhead camshafts. Particularly lightweight pistons and connecting rods bestow the 990 Adventure’s V2 engine with reduced reciprocating weight and hence a decidedly spontaneous responsiveness, underlining its extremely sporty engine characteristics. The electronic Keihin engine management system regulates the modern fuel injection system on the 990 Adventure, focussing on optimum behaviour under partial load and spontaneous responsiveness. 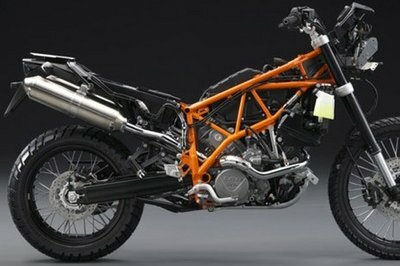 In this way, KTM engineers were able to harmonise raw power with optimum rideability. 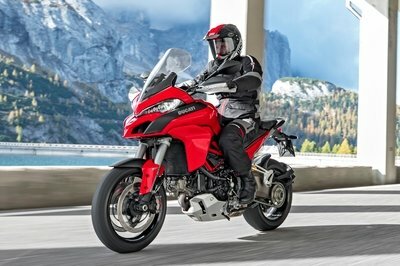 The fairing on the Adventure provides effective protection from the wind and weather and accommodates the clearly structured multi-function cockpit that supplies the rider with all essential information. The fuel tanks with a combined capacity of 19.5 l ensure a long useful working range. 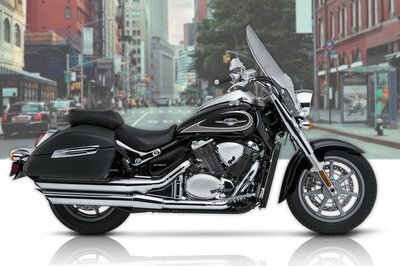 Along with rally styling, the Adventure’s perfectly padded twin-level seat ensures firm contact with the ground for all riders and long-distance comfort for both rider and pillion, while also providing crystal-clear feedback for a sportier pace. The large fuel tank surfaces ensure perfect leg contact for riding standing up. 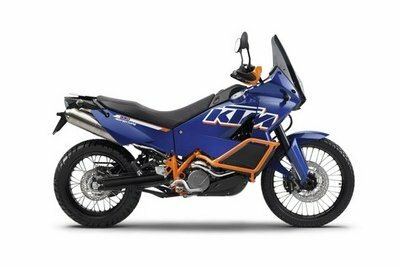 There is no shortage of details on the Adventure that distinguish it as a genuine travel enduro: from the practical, easily operated centre stand, the lockable stowage compartment between the tanks and the on-board electrical socket, to the robust engine guard, stable crash bars and hand guards. 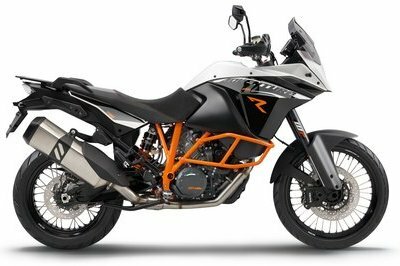 In addition to the standard engine guard, should the worst come to the worst, the Adventure is also equipped with orange powder-coated, extra-stable tubular crash bars, so that the bodywork is not so quickly damaged.